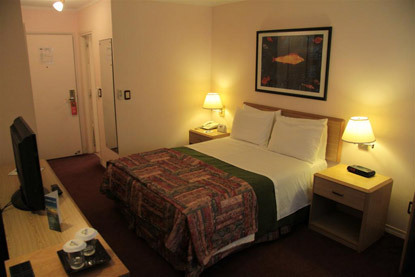 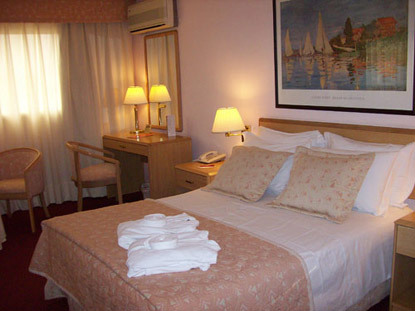 Days Inn Montevideo has a capacity up to 60 high-level rooms, all of them complying with American standards. 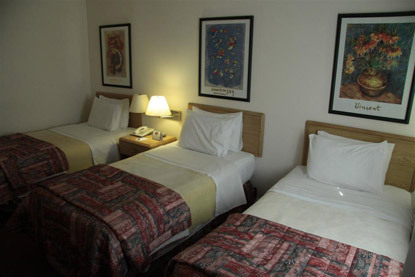 The amenities are: Breakfast, parking lot, newspaper, restaurant, room service, laundry, luggage deposit, medical attention, very well qualified staff, cab services, phone system, Internet connection in all the rooms and business center. 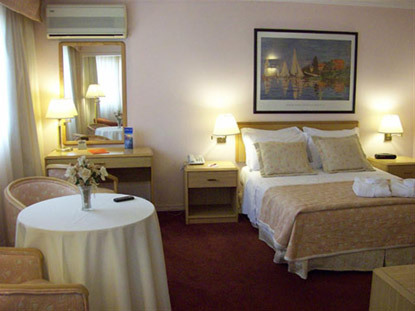 Days Inn Montevideo offers to the guest the highest quality in its services, satisfying the needs of businessmen and tourists in general. 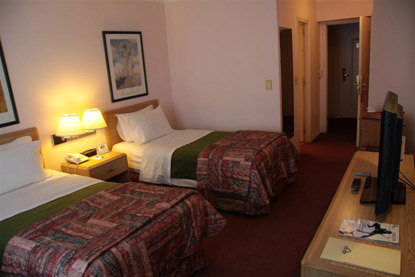 Days Inn Montevideo has a strategically location with easy access to Montevideo downtown, next to the obelisk and in front of the Shopping mall and the bus terminal 3 cruces.